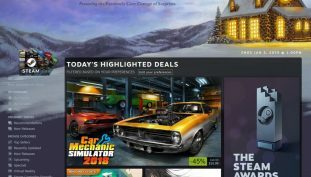 Keep up with the latest releases and grab some stocking-stuffers in the Steam Winter Sale — here’s my top 18 sale picks for best (and cheapest) games that released in 2018. If you have been holding out on this game, then this is right up your alley! The game has also been massively discounted. 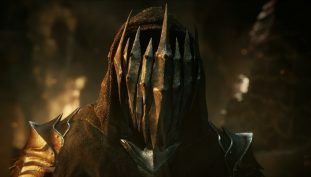 Shadow of War just got a whole lot better. 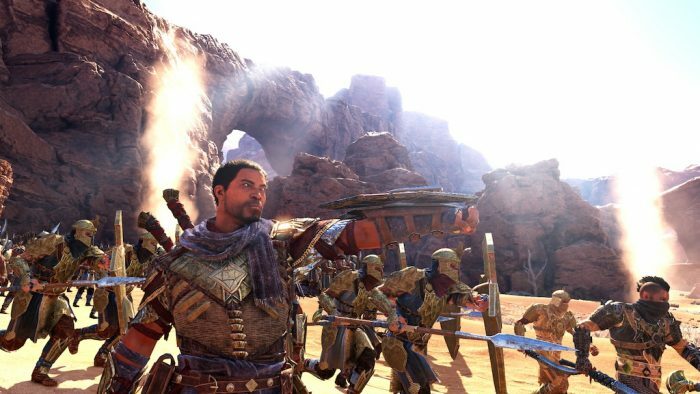 Unlock every power for Torvin’s Gauntlet — here’s where to find all the treasure map locations in the Desolation of Mordor DLC. 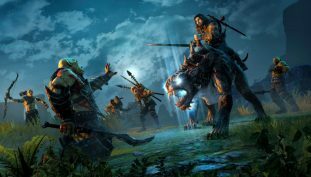 Build your Orc army in Shadow of War with today’s Deal. Pit your Army against other players’ army with this free update. 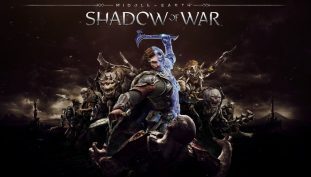 Middle Earth: Shadow of War update 1.06 adds new features, bug fixes and general improvements. 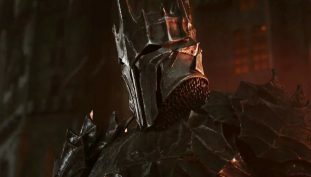 Here’s the upcoming content plan for Middle-Earth: Shadow of War. 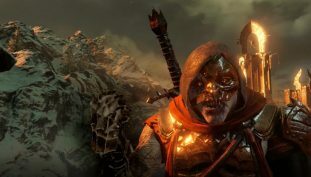 Choose between two different Xbox One X optimized modes for Shadow of War. 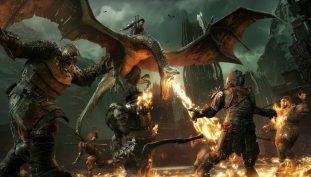 Middle-Earth: Shadow of War will receive two expansion packs within 2017. 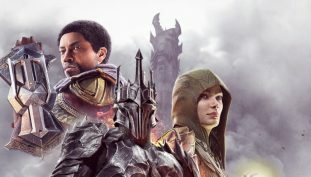 Pretty solid launch for Shadow of War. 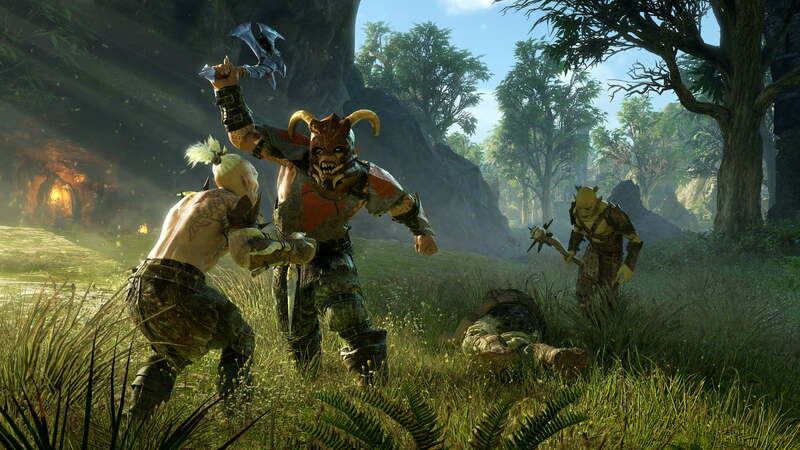 Slay some Orcs in crystal clear 4K!